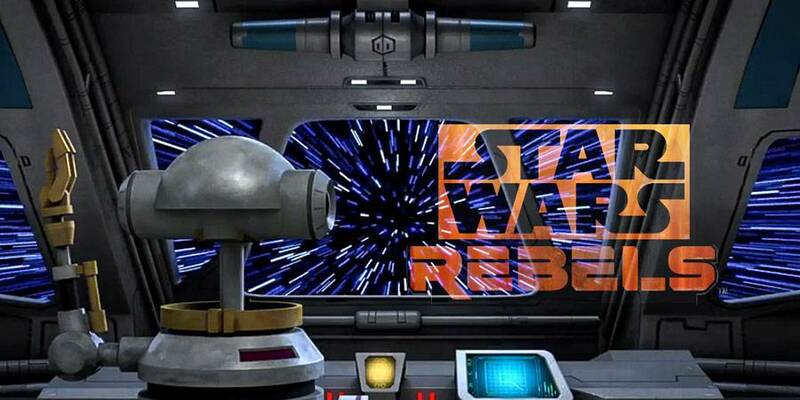 Star Wars Rebels returns with all-new episodes on January 5th on Disney XD! After seven solid weeks of brand new episodes since the series debut, the critically-acclaimed Star Wars Rebels is giving fans a chance to catch their breath during the holiday season. 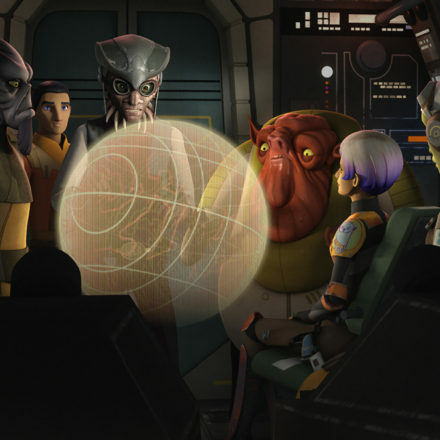 The series returns in January with all-new episodes starting with –“Path of the Jedi” – which will premiere Monday, JANUARY 5 (9:00 p.m., ET/PT) on Disney XD. Here’s the latest “Rebels Recon” video with an exclusive behind-the-scenes look at the latest episode “Gathering Forces” –PLUS- a sneak peek at “Path of the Jedi”, an episode which promises to be worth the wait! StarWars.com has full episodes of the first five episodes of Star Wars Rebels streaming for FREE now until DECEMBER 7 (11:59 p.m. PT)! 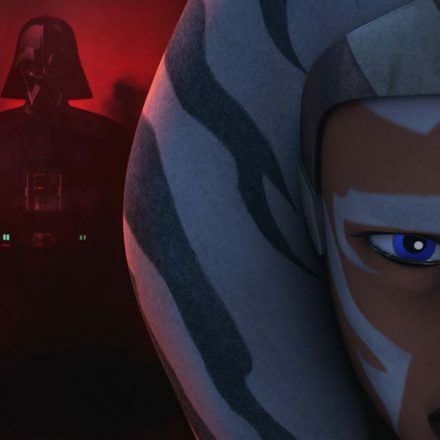 Catch the entire series on television from the very beginning in a Star Wars Rebels Reloaded Marathon on Disney XD and Disney Channel — now there’s an indulgence not even a Jedi could resist.